1. 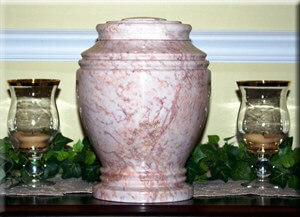 DIRECT CREMATION: Funeral director and staff services, removal, crematory fees and container. 2. CREMATION WITH VISITATION: Funeral director and staff services, removal, cleansing and disinfecting, embalming, dressing and casketing, celebration of life visitation/ceremony, cremation fee, register book, memorial folders, thank you cards, *casket rental ~ extra. 3. 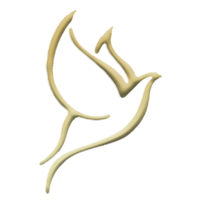 CREMATION AND SERVICE: Funeral director and staff services, removal, cleansing and disinfecting, embalming, dressing and casketing, visitation with the gathering of family and friends, celebration of life service ceremony, crematory fee, register book, memorial folders, thank you cards, *casket rental ~ extra.